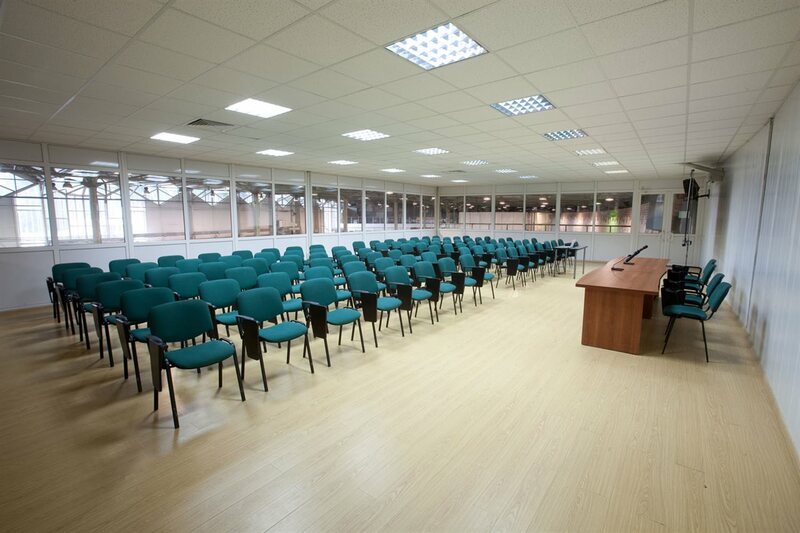 Sokolniki Exhibition and Convention Centre is a modern and prestigious conference platform located in the largest Moscow Park a stone’s throw away from the city centre, close to the eponymous Metro station and easily reached by motorways, all the while being in the heart of a green natural environment. Over 2012-2014 we modernized infrastructure to transform Sokolniki into a modern complex to rival the leading European and Russian centres. 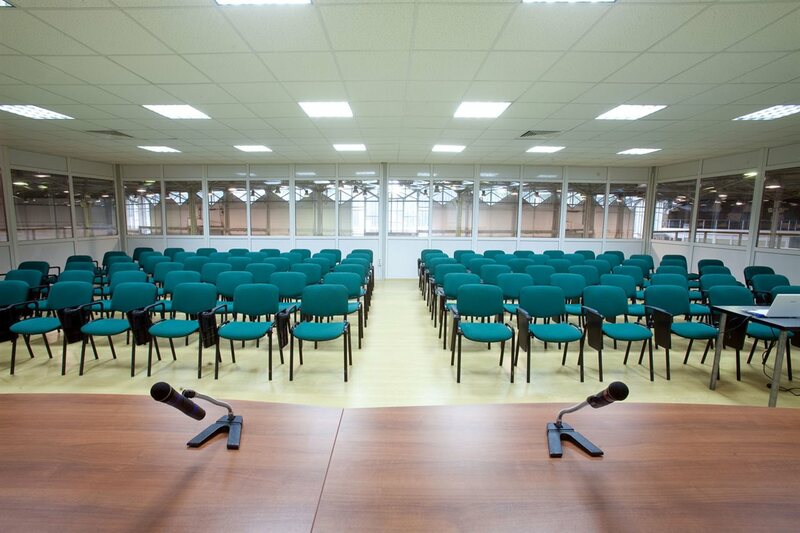 The conference Halls of Sokolniki Exhibition and Convention Centre are suitable for any type of event, with a capacity ranging from 100 to 5000 people. All our clients enjoy a high quality broadband Internet access, new quality amenities, well equipped registration areas, welcome areas and security services. 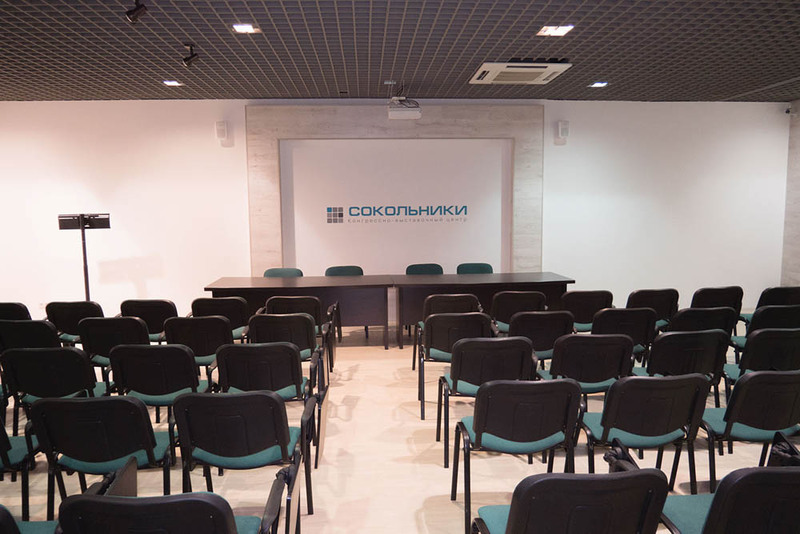 Our flexible rental terms are another good reason for choosing Sokolniki ECC as a venue for your event. 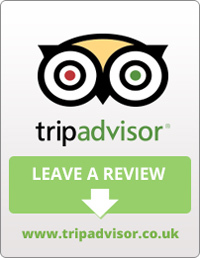 Our main principle is to offer a high quality product at a reasonable rate. 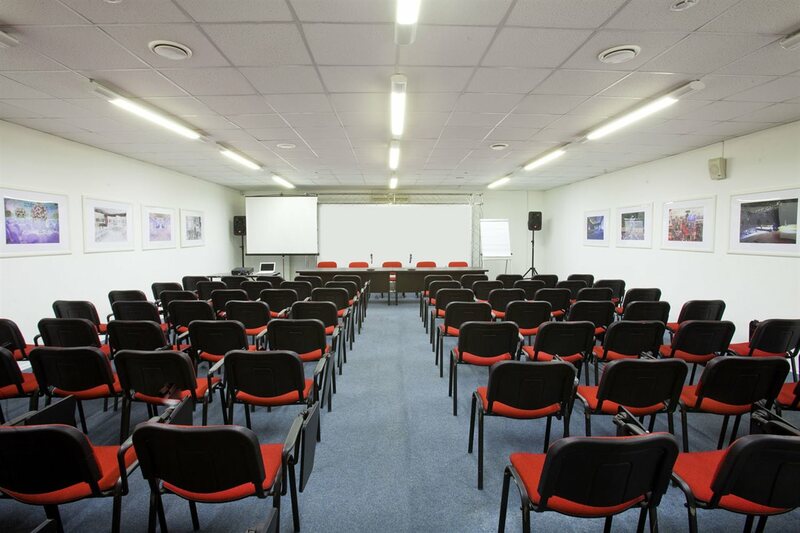 Sokolniki Exhibition and Convention Centre can offer you small conference halls with seating capacity at 15 to 500, as well as huge transformer halls seating up to 5000 to 7000 people. 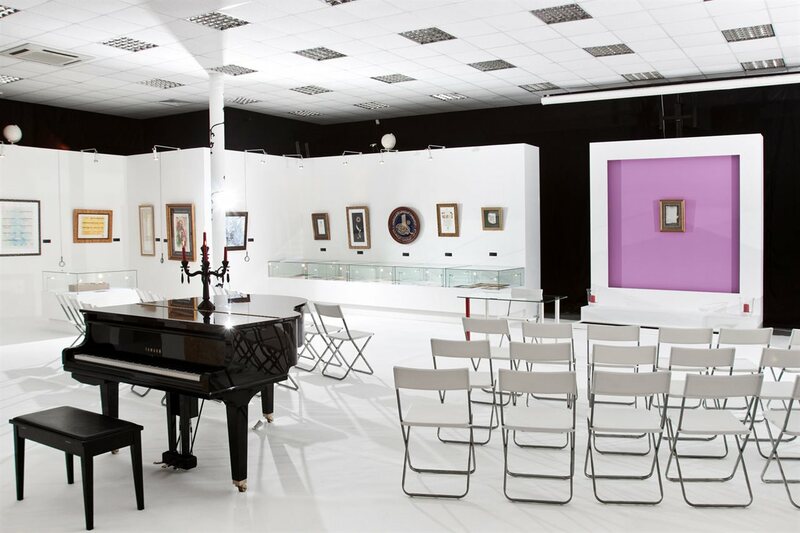 Suitable for presentations, seminars, master classes, meetings and negotiations. 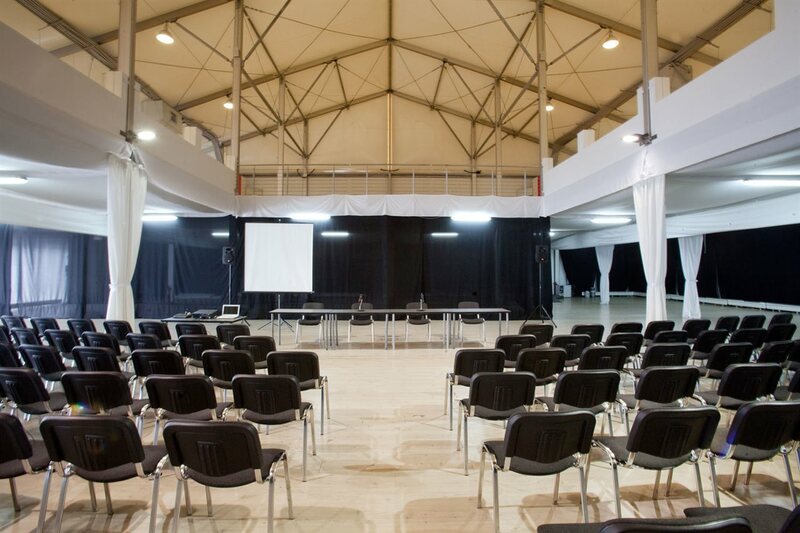 Suitable for trainings, seminars, master classes and congresses. Features: WiFi, chairs, top tables, speakers and a wired microphone. 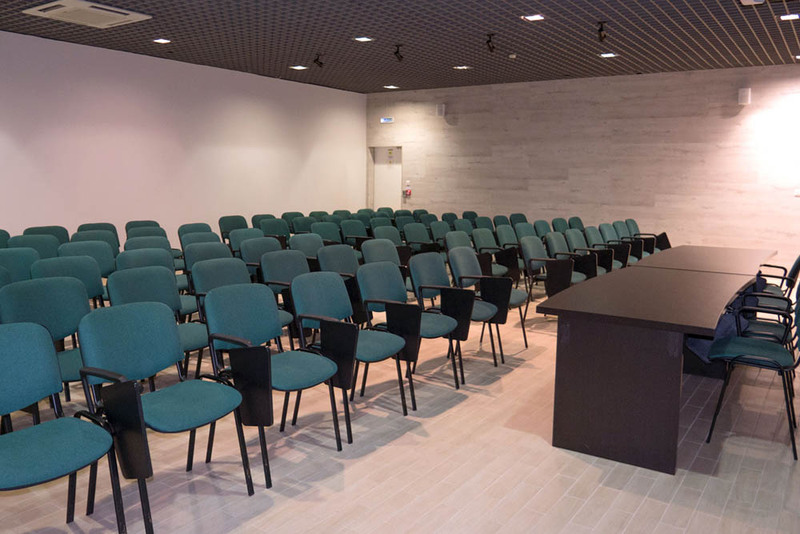 Features: WiFi, furniture, tables, chairs, reception area, screen, projector, speakers and a wired microphone. 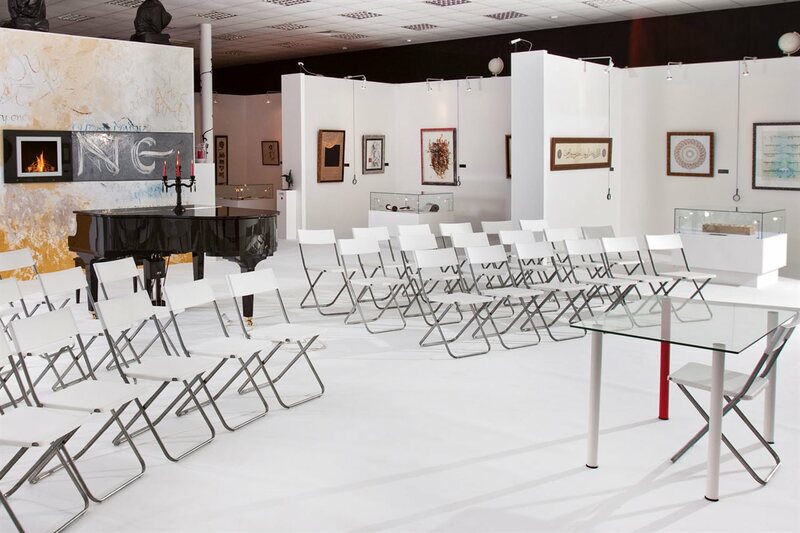 Suitable for presentations, seminars, masterclasses, congresses. 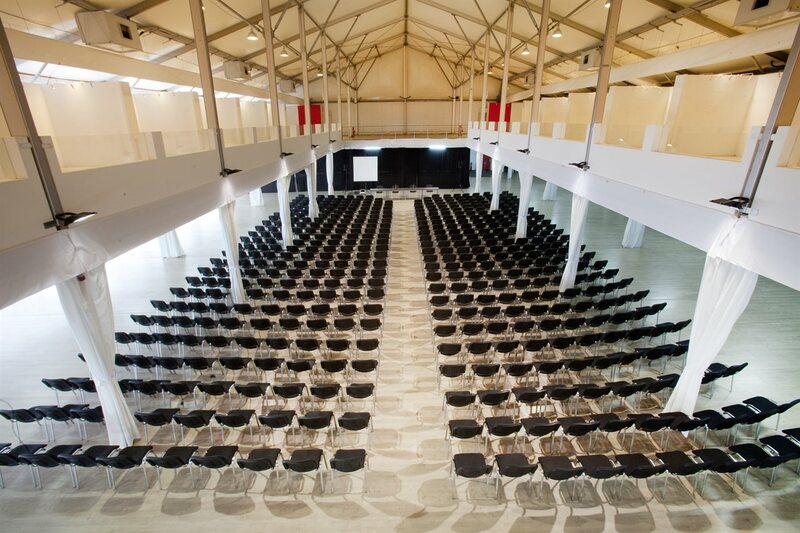 Features: WiFi, furniture, tables, chairs, reception area, screen, 6x3 m stage, speakers and wired microphone. Area: up to 100 sq.m. 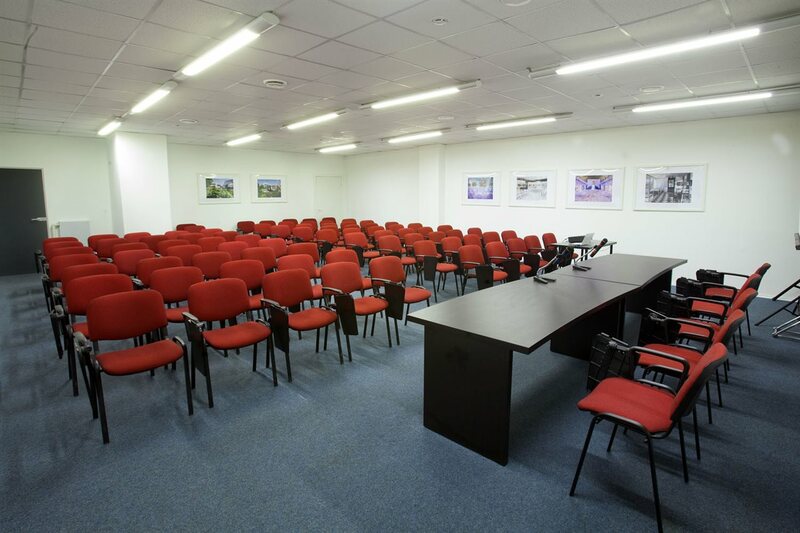 Suitable for seminars, workshops, panel sessions, etc. 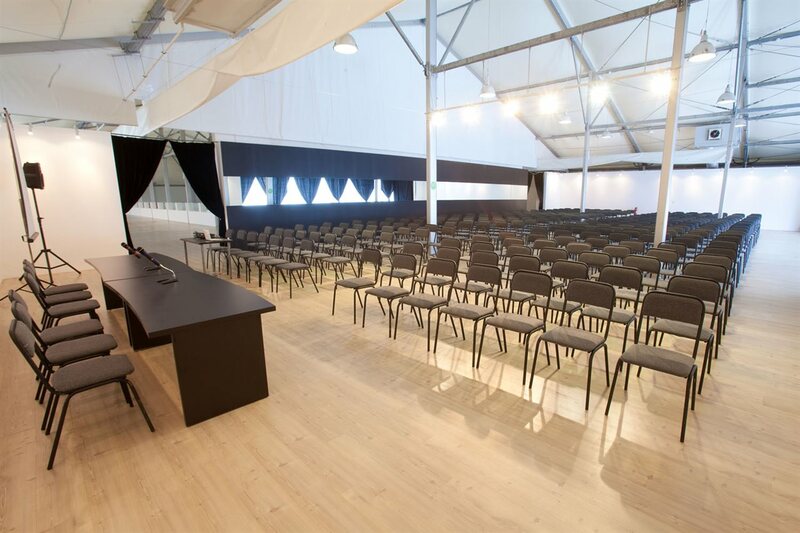 Features: conference hall construction with Octanorm system; tables; chairs; Wi-Fi connection; top tables with chairs; speakers with a wired microphone. 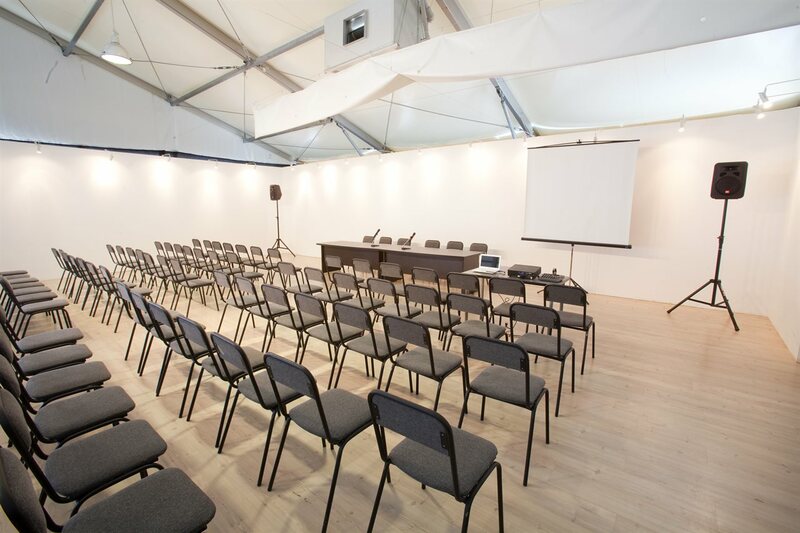 ** When renting a temporary conference hall over 100 sq. m., every 10 extra seats are 10% extra charge.